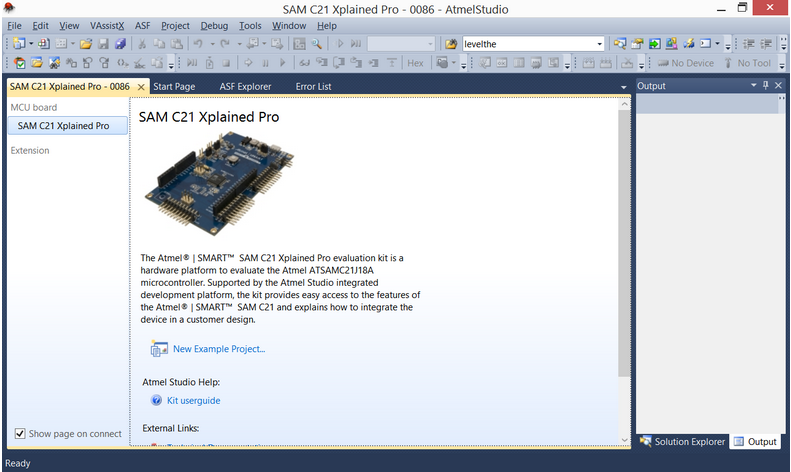 Some time ago I purchased one of Atmel's development kits SAMC21Xplained pro. Microcontroller on it looks like very promising part for a car hacker or person who is building something for the automotive industry. It has two CAN busses. More importantly - it also supports FD-CAN, which is quite new standard that is used in the newest cars on the market. Evaluation kit looks nice, however setting up the working environment was not as easy as expected. The Atmel Studio 6.2 does not support this board directly and requires additional installations of add-ons. 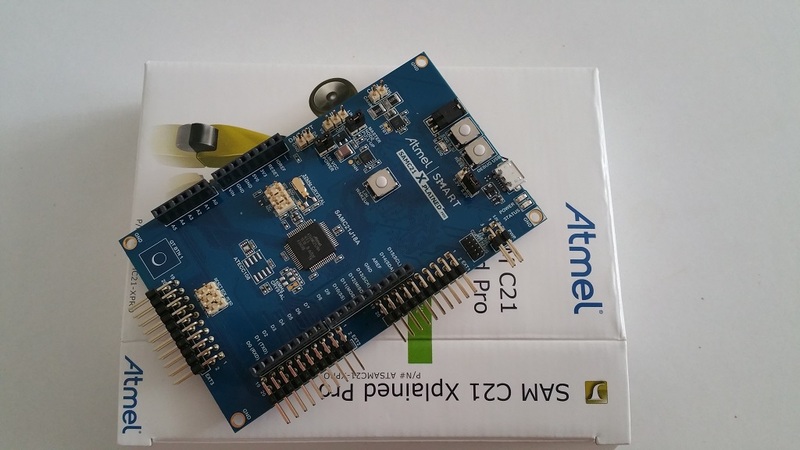 Now Atmel studio recognizes your board. Have fun!